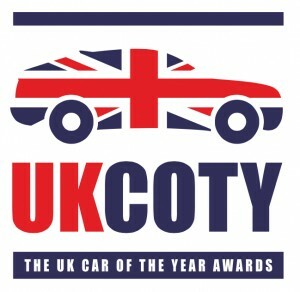 The winners of the all-new UK Car of the Year Awards will be announced on 28 February. Eleven categories and one overall victor are decided by a 27-strong panel of the most respected motoring journalists in the UK. 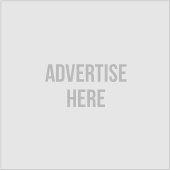 Each is an expert in their field, to ensure UK consumers get the best advice possible, whichever type of car they are considering. Among the skilled jurors are Top Gear’s Tom Ford, Mike Brewer from Wheeler Dealers, Ken Gibson from The Sun and Richard Bremner. 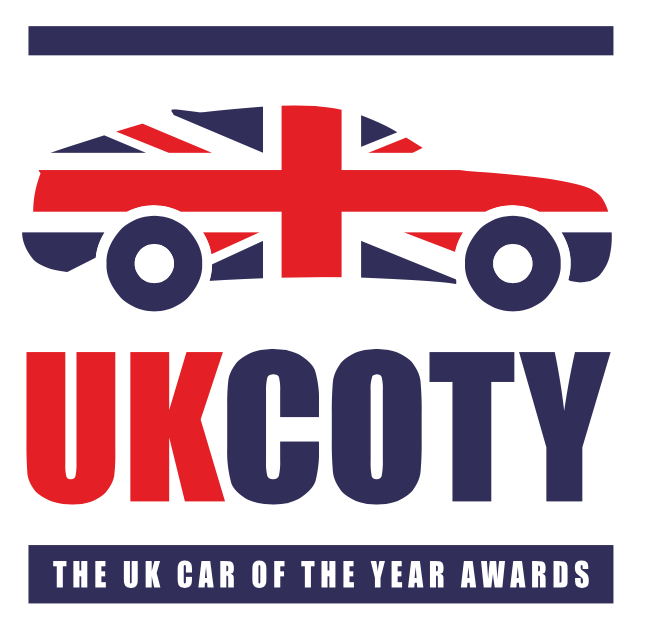 The UK Car of the Year Awards are the most comprehensive and authoritative because the judges come from all over the UK, to reflect the different demands of British car buyers.